Scientists found vials of smallpox virus in a storeroom of a National Institutes of Health facility in Bethesda, Maryland. The laboratory was among those transferred from NIH to FDA in 1972, along with the responsibility for regulating biologic products. The FDA has operated laboratories located on the NIH campus since that time. Scientists discovered the vials while preparing for the laboratory's move to the FDA's main campus. 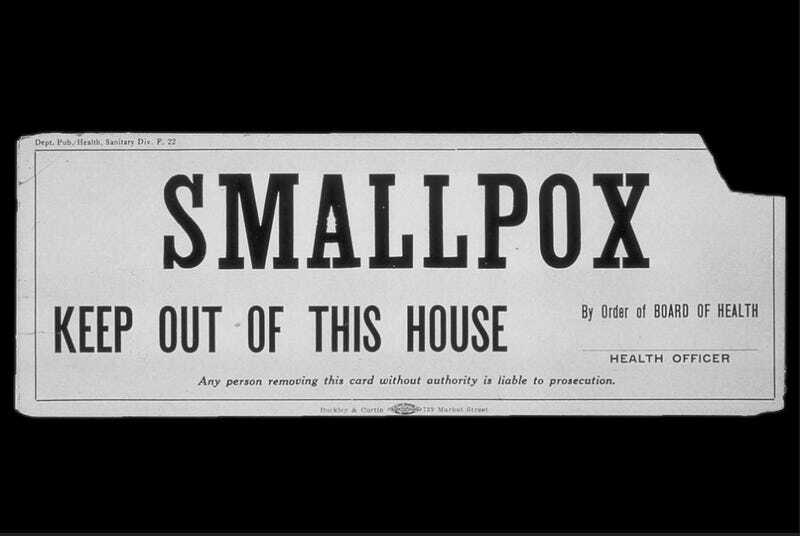 Currently under international agreement samples of smallpox are only supposed to be kept in one of two labs in the world - the U.S. Centers for Disease Control and Prevention in Atlanta and the VECTOR Institute in Novosibirsk, Russia.